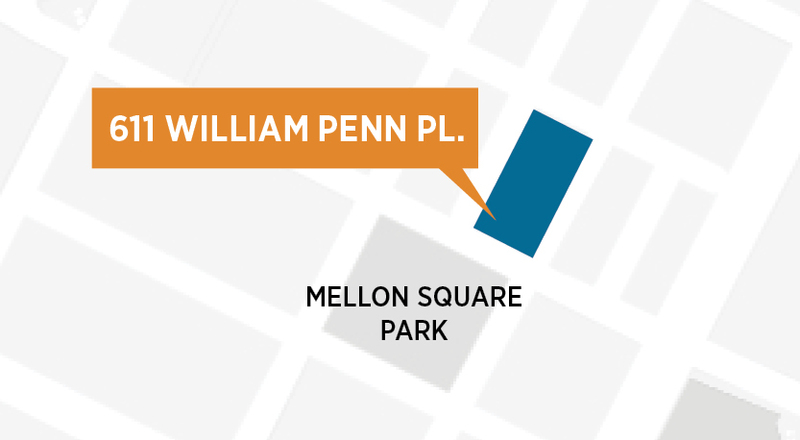 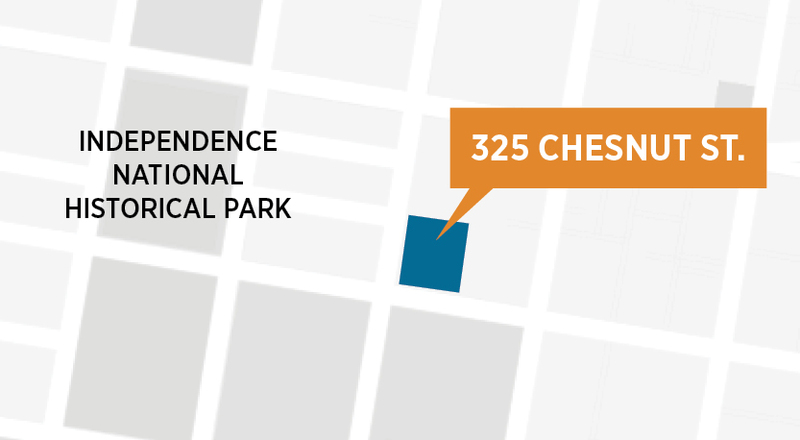 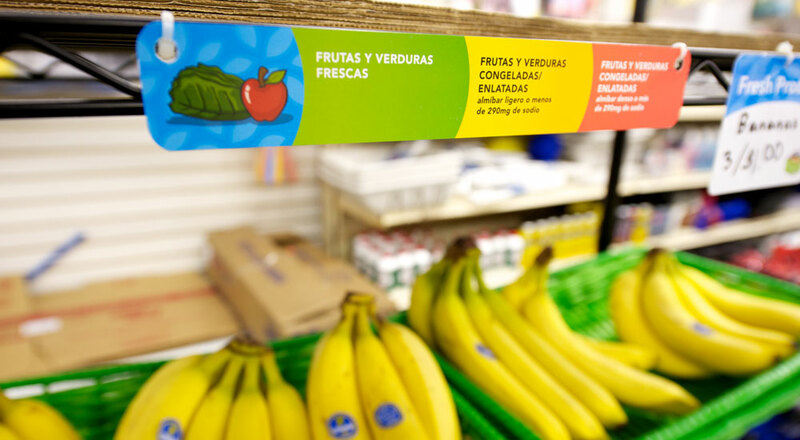 Part graphic communication, part architecture, this project strives to tackle an urban challenge—providing access to healthy food in underserved communities across Philadelphia. 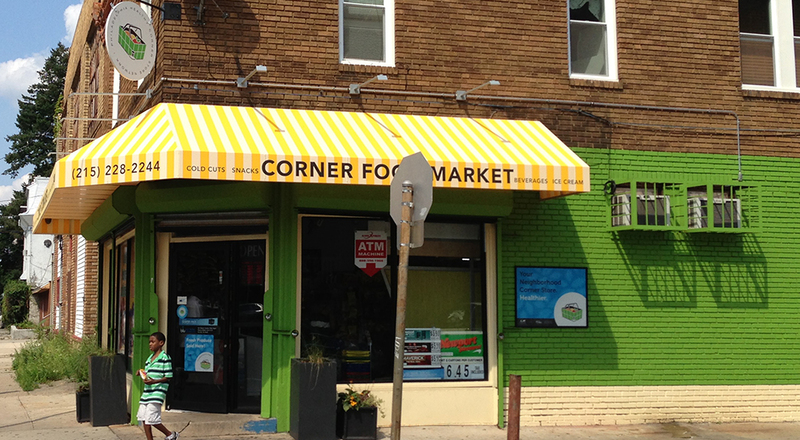 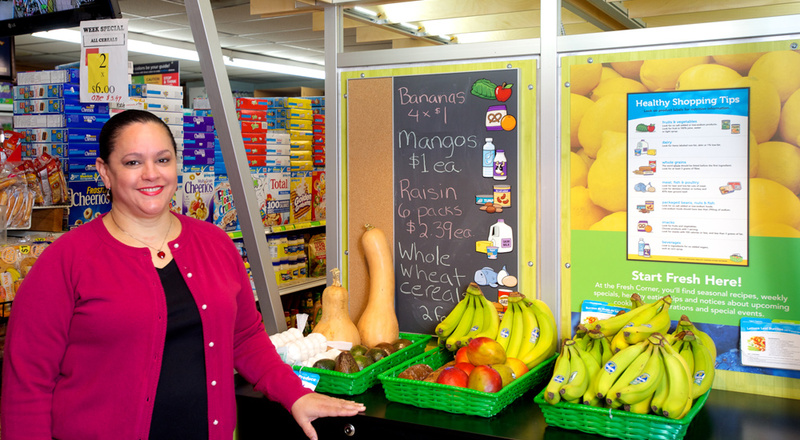 We were tasked with raising the profile of five showcase stores in the Food Trust’s Healthy Corner Store Initiative. 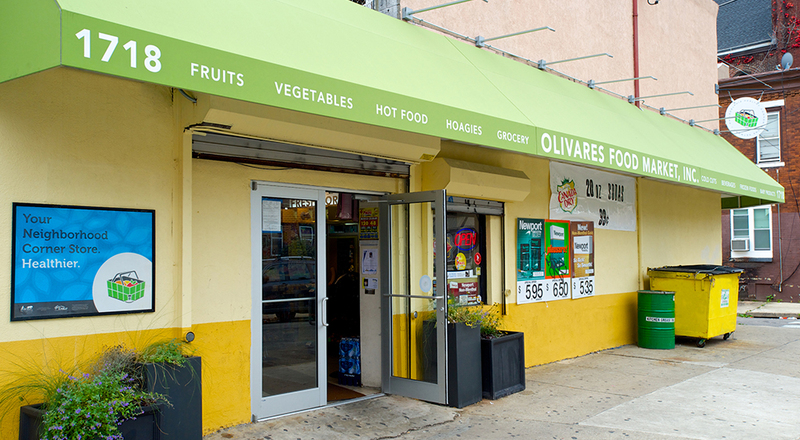 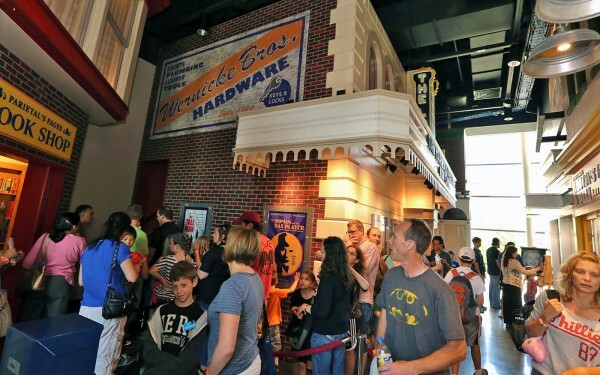 To allow for replication throughout the city and perhaps the country, we developed a moderately-priced “kit of parts.” Exterior enhancements, including new awnings, lighting, planters, fresh paint, and signage all help “brand” the stores as places that offer fresh, nutritious foods. 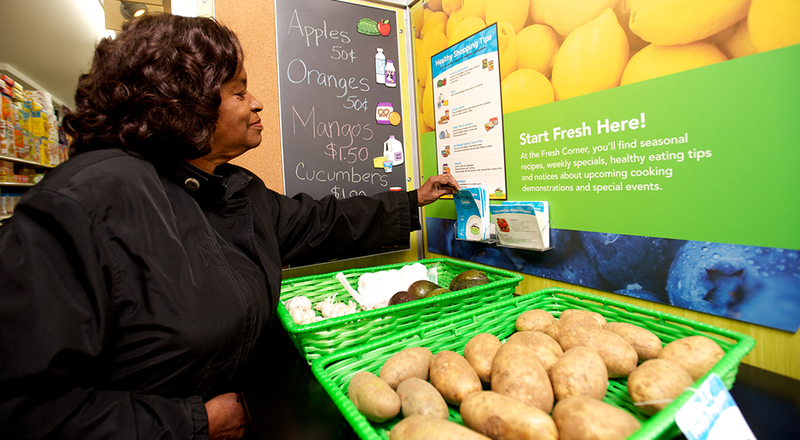 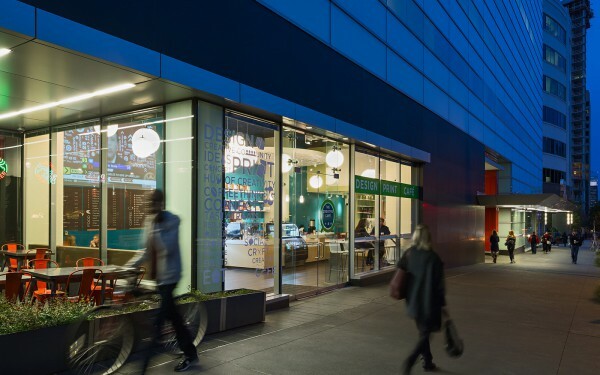 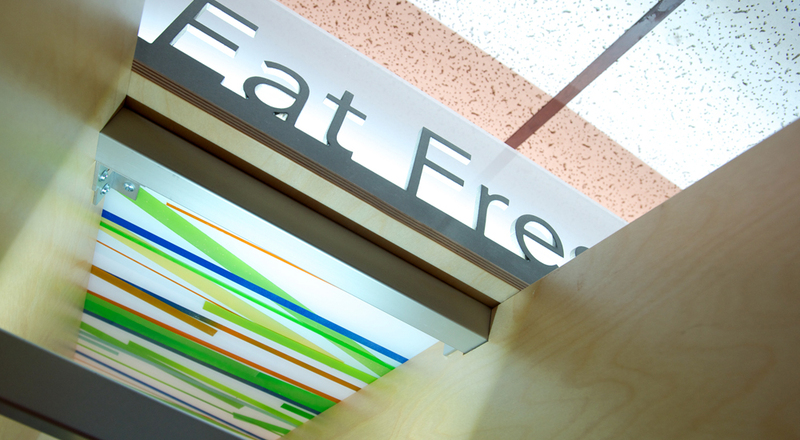 Inside, we designed modular healthy hubs where shoppers can learn tips about healthy eating, attend a cooking demonstration, select nutritious recipes and shop for fresh foods. 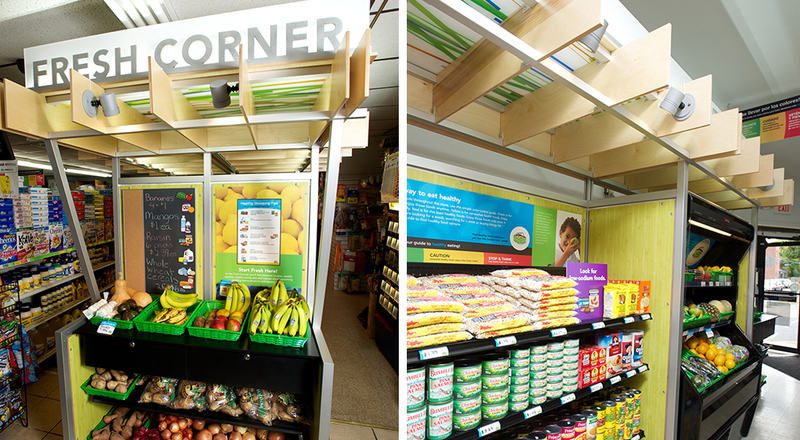 Each kiosk comprises shelving, a reach-in refrigerator, a demonstration table, a healthy eating guide, recipe cards, seasonal feature signs, a chalkboard, and pin-up space. 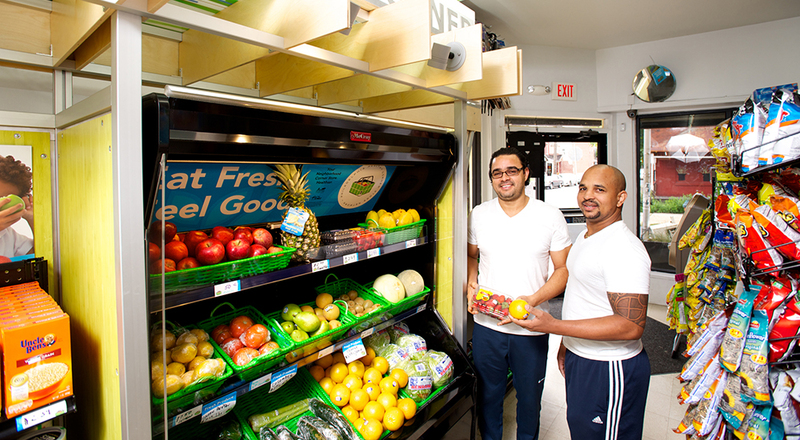 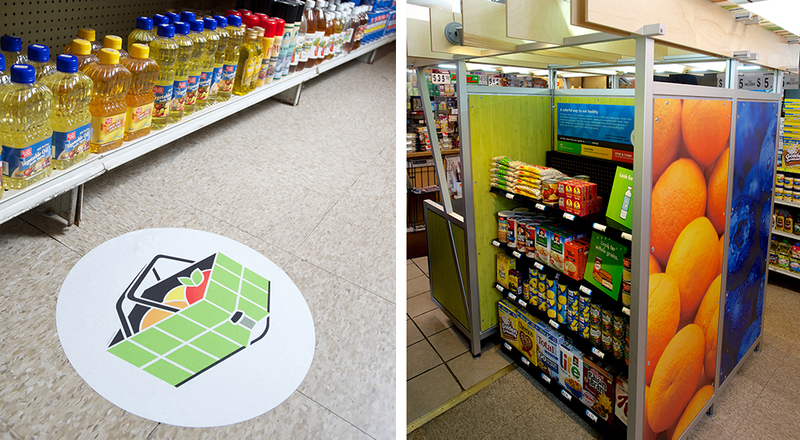 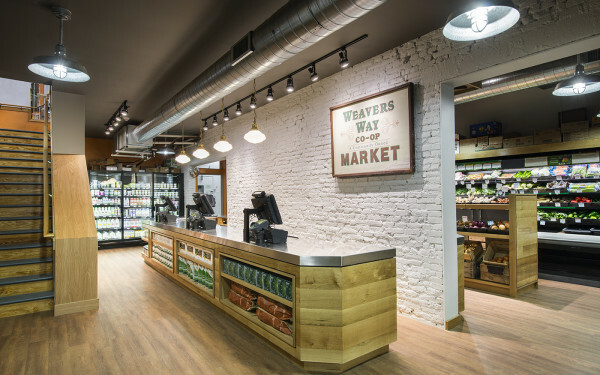 After the first three months of installation, sales of produce and water increased by almost 50% at “Fresh Corner” stores when compared to control stores.